A Quick getaway to Tagaytay City! I have been in Tagaytay several times. Usually it is one of the common choices for field trips for schools in Manila since it is only a couple of hours away. If you are planning a weekend get-away or a roadtrip that is not too far, then Tagaytay is your best choice. It is located in the province of Cavite and famous for its beautiful sceneries, cool climate and delicious cuisine. It is a popular tourist spots for both locals and foreigners. 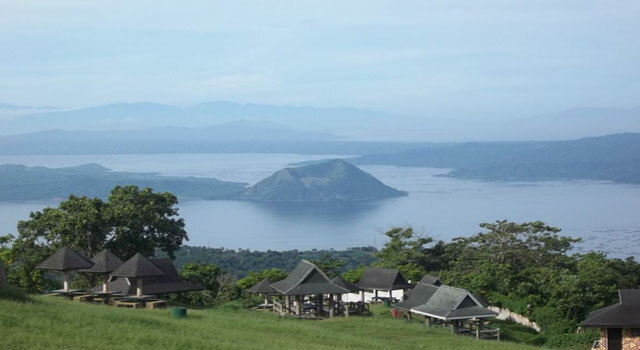 Check out one of these must see places in Tagaytay! The lake is accessible by boat which you can find in the town of Talisay which is 15-20 minutes away from Tagaytay. Plenty of cheap travelling package which ranges from P3,000-P3,500 includes boat ride in the volcano, tour guide and environmental fee. The volcano is friendly for beginner hikers too and would only take about 45minutes to 1 hour to reach it and gaze at this geological wonder. People’s Park was orginally an incomplete mansion built during the Marcos Era now converted to a local park accessible to visitors. The mansion was located at the top of Mount Gonsalez. Entrance fee only costs P30. 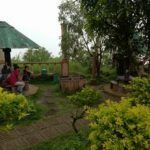 Inside the park you will find the The Shrine of Our Lady, Mother of Fair Love which is a few minutes of walk uphill and can offer the a beautiful panoramic view of Tagaytay. A weather radar station can also bee seen in the park where it is mantained by the Philippine Atmospheric, Geophysical and Astronomical Services Administration (PAG-ASA). This five-hectare amusement park is one of the fun places to visit in Tagaytay with you and your friends. Entrance fee costs P80 on weekdays, P150 during weekends or holidays and it is completely free for children who are 3feet and below. Rides includes a one round trip to the Skye Eye (costs P150 per person) and Vikings ride which looks like a normal rocking boat but it can make you feel like you left your soul after the ride or if you are feeling brave you xan also try the Drop Tower. Not reccomending it for people who are at risk of heart attacks! This is one of the most popular must see places in Tagaytay. Entrance fee will cost P50 and another for parking fee. Yes, it has a lot of fees out here but they are worth it. There are cottages you can rent for P150-P250 if you want dine and relax while gazing at the lake. If you are looking for fun activities, you may also ride on a horse and trail the whole place. Ziplines and Cable cars are also available along the area for extra fun! You can also find many restaurants a long the road. There are a lot of them and honestly, it is hard to choose one. We visited The Inn at Cliffhouse Tagaytay. Staffs were very friendly, hospitable and courteous. 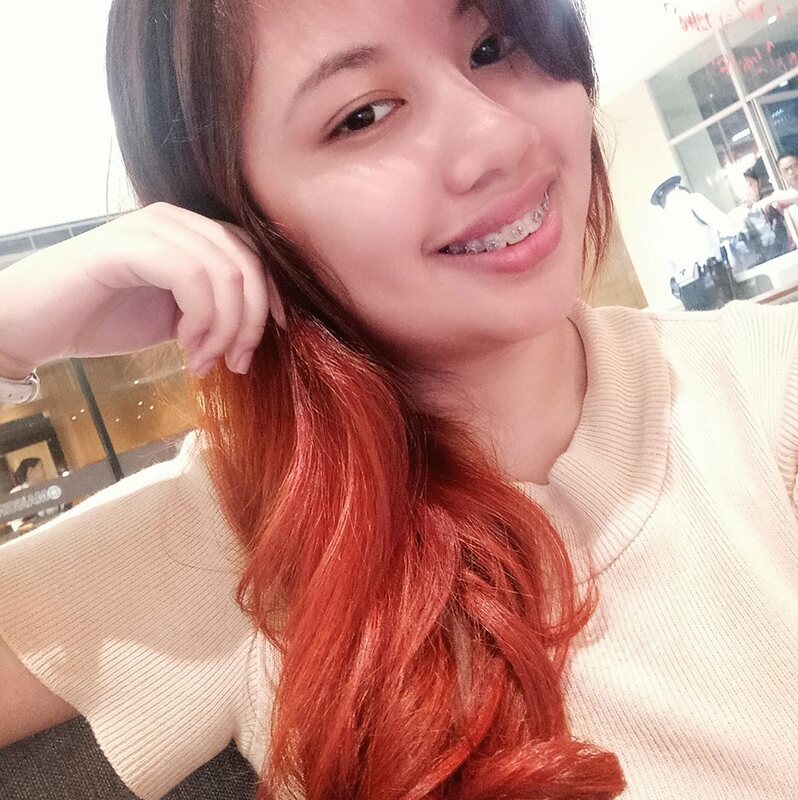 One of the restaurants we visited is Buon Giorno Caffe & Bistro and it captured my tastes for Italian cuisine so make sure to check out their pastas, pizzas, paninis and especially gelato. Yum! The prices ranges from P1,500-P3,000 for two to three persons depending on your choices. When the weather is usually fine, you can even dine at the balcony while looking at the lake for a better dining experience and witness the magnificent view of the Taal Lake! 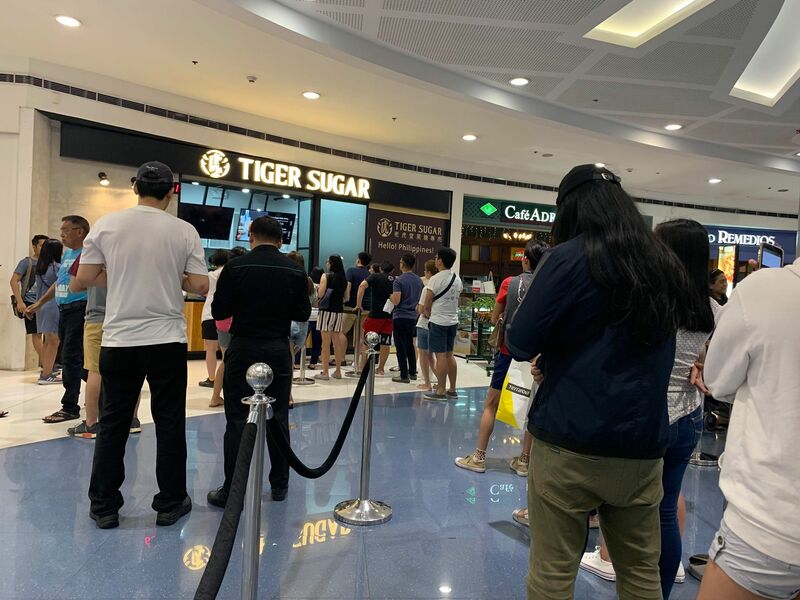 If you are looking for something cheaper you can check out the famous delicacies such as pastillas, ube, buko pies usually sold by common vendors in tourist spots and streets. Don’t worry about finding them, they will usually find you! Collete’s Buko Pie is a famous buko (coconut) pie shop that you can see in every road. You will also find cheap, fresh, organic fruits sold in stores. So make sure to get one before you get home to bring back pasalubongs for your family and friends!